Doping at the Olympics? The German National Anti-Doping Agency NADA stipulates strict rules and regulations: Inspectors are entitled to ask top athletes for blood and urine samples at all hours, 24/7. They must also know their whereabouts at all times for the purpose. Said data and other personal and personally identifiable data is collected centrally in a common database. 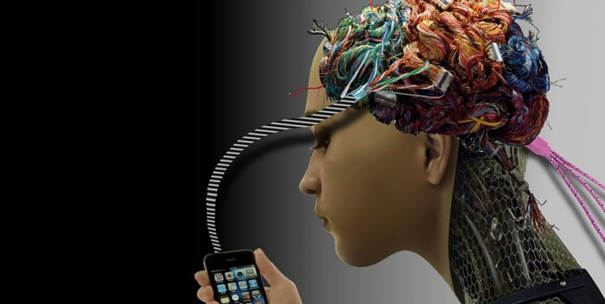 Privacy and data security, on the other hand, are neglected fully in the process. Twin marathon runners Anna and Lisa Hahner are also familiar with NADA procedures and describe them on their homepage as follows: „On the record, the time frame for testing is officially 6 AM to 11 PM. That’s on the record. Off the record, however, NADA calls you at 12:30 AM instead of 11 PM. Depending on the circumstances, testing can then last anywhere between 20 minutes and 4 hours, irrespective of whether you have an important track meet the next day. If you don’t report, you risk a 3-month ban as early as the second missed test. 14,000 test a year happen to postulate an athlete’s full availability. Privacy is virtually impossible. Inspectors can access an athlete’s home any time. Take Arne Gabius, Germany’s top long-distance runner. Controllers inspect his underwear, clothing, and body and dog him until a urine sample is delivered. Those are „terms, to which not even criminals on parole have to submit,“ says Gabius. Like other athletes who have to report every step they take and where their family and friends live, constant testing and reporting oblige him to expose himself fully. Leading data protection authorities criticize NADA’s anti-doping inspection procedures as nontransparent, out of scale and, in all likelihood, incompatible with German privacy law. Hence, they demand rectification. At the same time, hardly any top-ranking athletes speak up against testing procedures, depsite the irritating methods and lack of data security. What they unanimously all endorse, however, is privacy compliant implementation of measures, to ensure fair and clean sports. The Federal Ministry for Economic Affairs and Energy supports the Privacy Enhancing and Reliable Anti-Doping Integrated Service Environment (PARADISE) project, that strives to provide relief. Its objective is to protect athletes‘ personal data and simplify anti-doping testing. constitute a consortium, whose objective is to enable absolutely precise, dynamic localisation of top athletes and yet, at the same time, to ensure that this is limited to the respective, actually concerned tests only. Before an inspector can access information provided by an athlete, he or she is granted access by two means: via NADA and via athlete authoriziation. 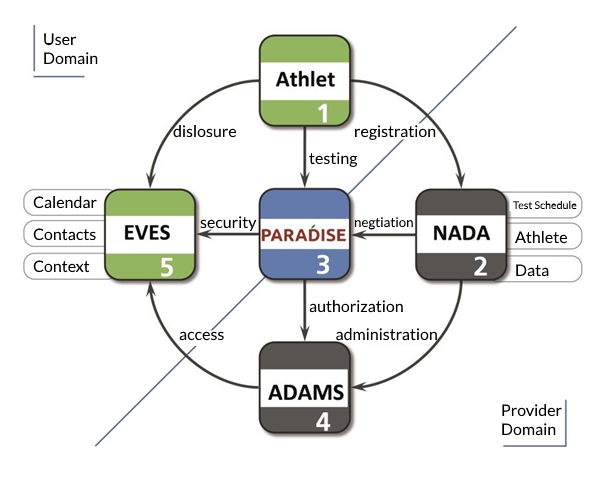 In order for athletes to be able to rely on their data’s privacy, „test results are stored via Sealed Cloud „, an infrastructure that technically excludes all access to process data, even by service provider staff, at all times. The objective of PARADISE is to optimize said data in a manner that inspectors can locate athletes quickly and precisely. At the same time, however, access to unreasonable amounts of athlete data by unauthorized third parties should be prevented at all times. Wrong! It’s true that athletes can’t bypass anti-doping testing, if we are to ensure clean sports. However, their right to privacy must still be respected and protected despite this at all times!